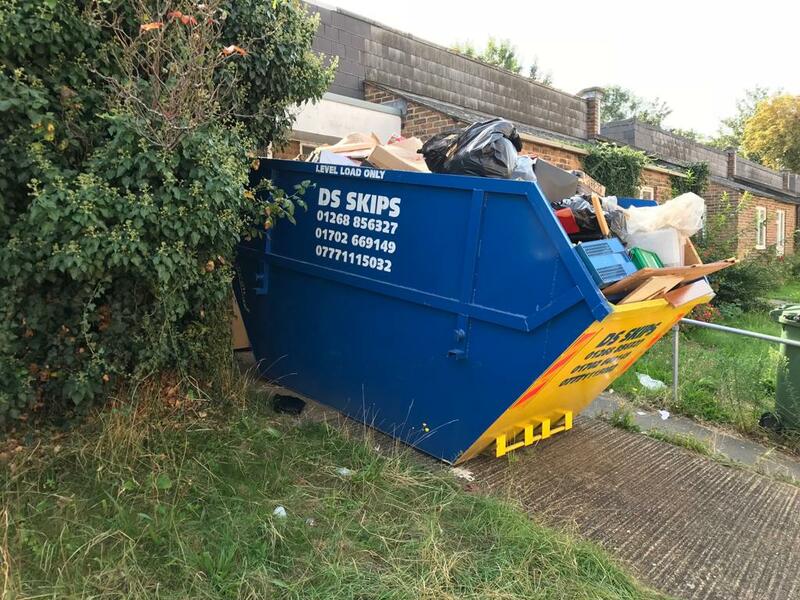 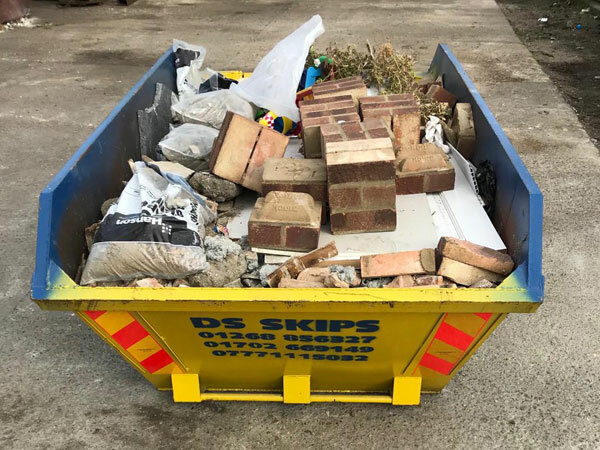 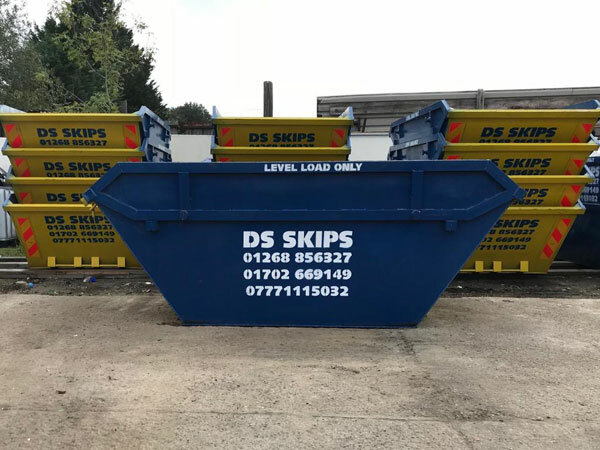 If you are looking for cheap skip hire in Essex, look no further than DS Skip Hire. 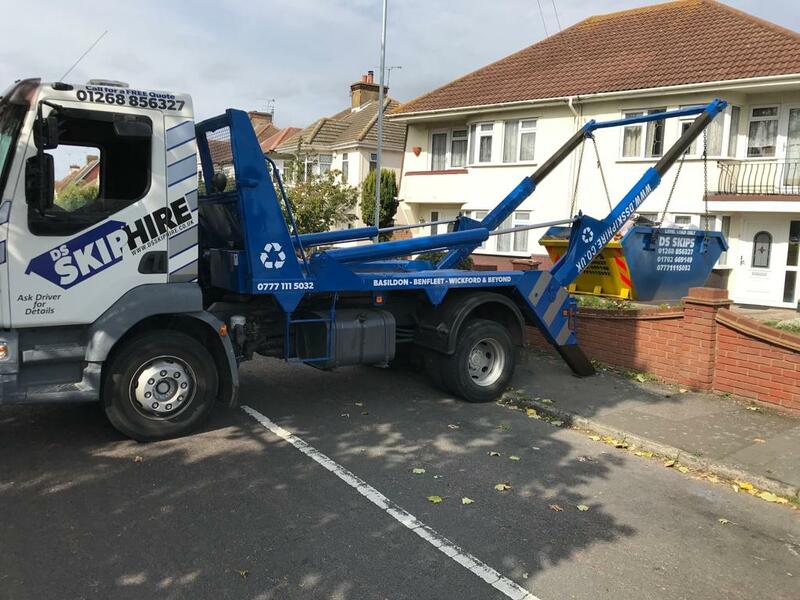 We are a family owned company that has been servicing Essex and surrounding areas for over 10 years. 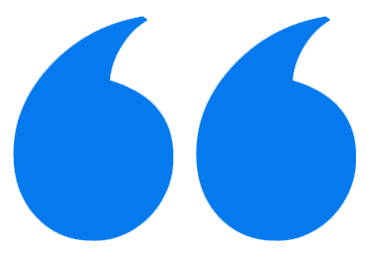 During this time, we have established a reputation for reliability, efficiency, and affordability. 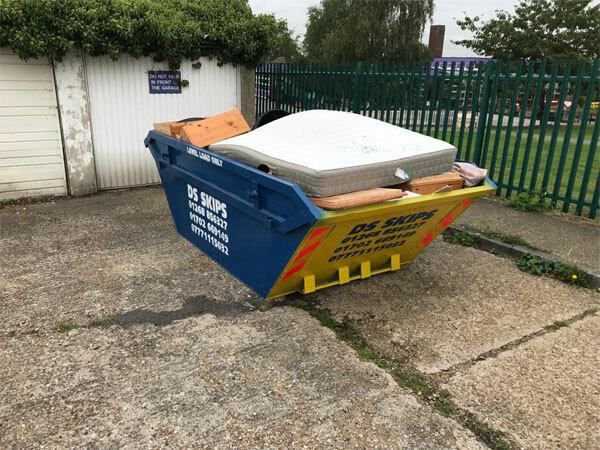 If you can find a cheaper skip hire price in Essex, we will do our best to beat it. 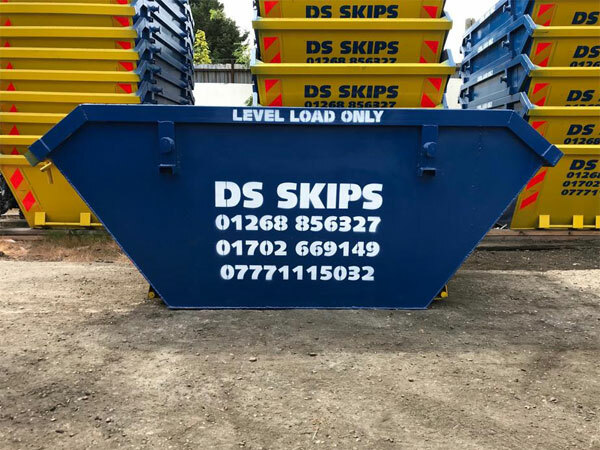 All skips can be used for both residential and commercial projects. 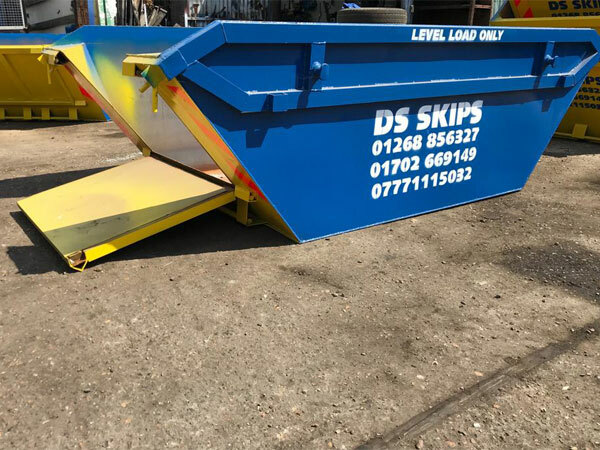 They are suitable for all kinds of waste including garden waste, mixed building waste, mixed domestic waste, light goods, and heavy goods. 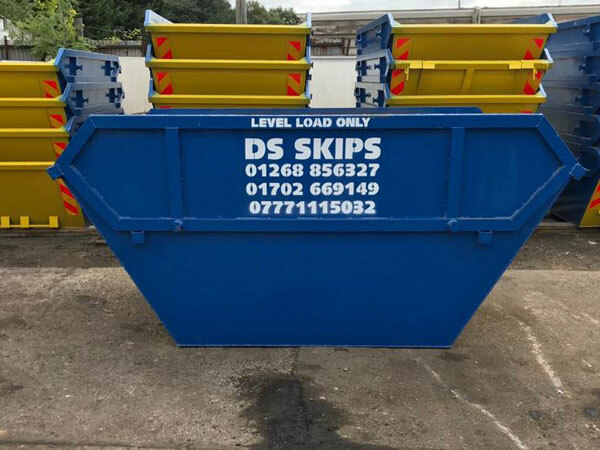 We are also one of the leading providers of same day skip hire in Essex, where will deliver your skip on the same day. 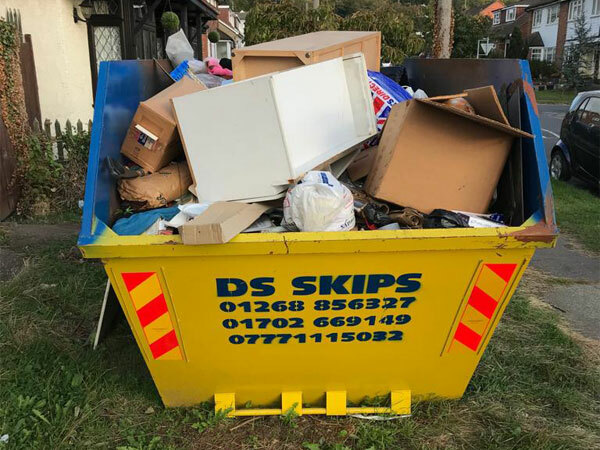 This service is very useful for clients who quickly need to remove material from their job site, place of business, or home. 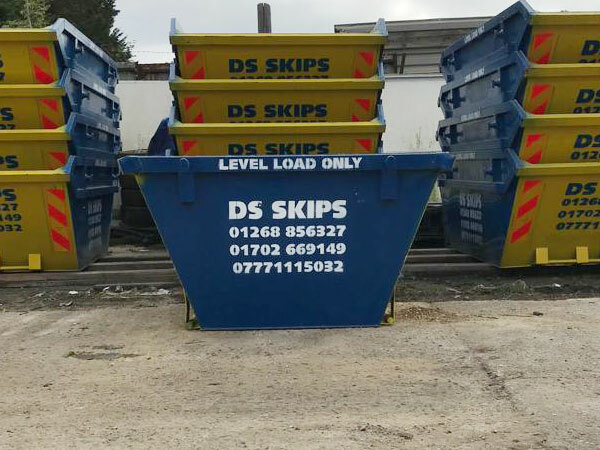 We can even collect your skip on the same day, so it isn’t taking up unnecessary space. 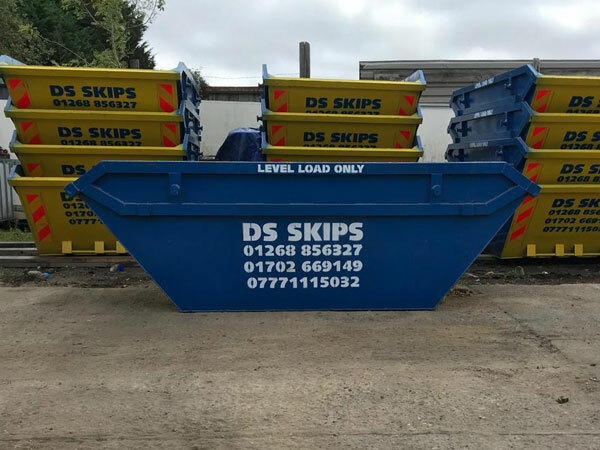 Our skips range in size from 2 yard through to 12 yard. 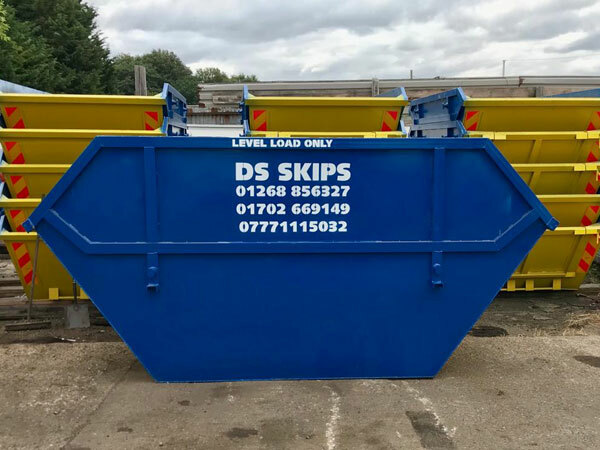 If you are unsure about the correct skip for your project, you can have a chat to one of our friendly staff members. 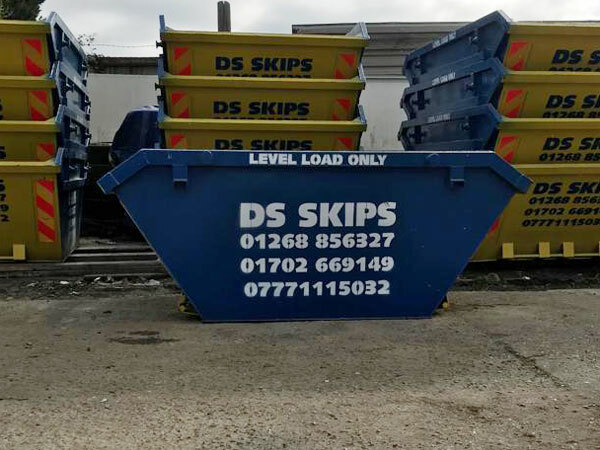 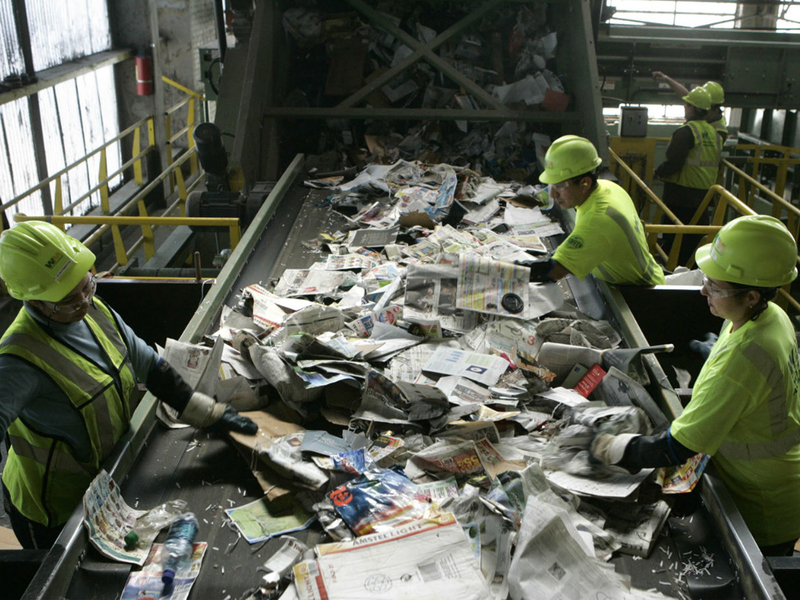 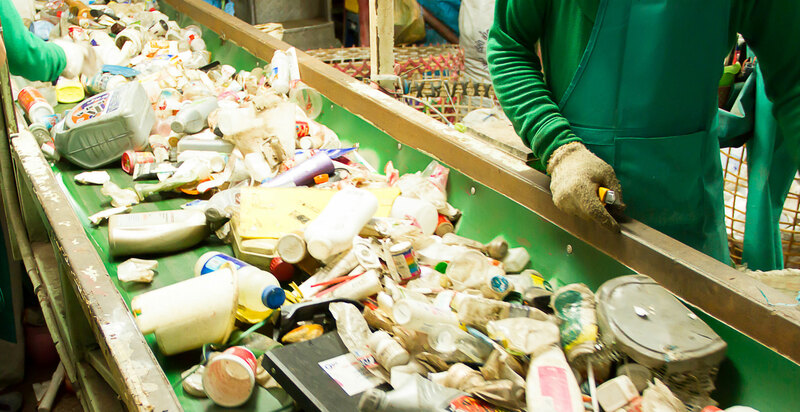 They will help you assess how much material will be going into the skip and which size to hire.